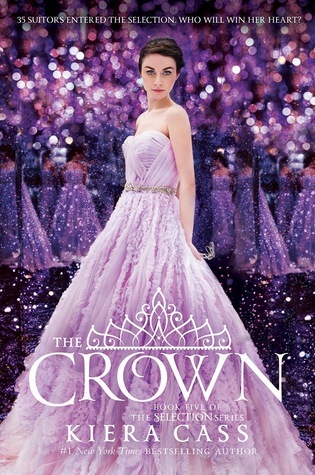 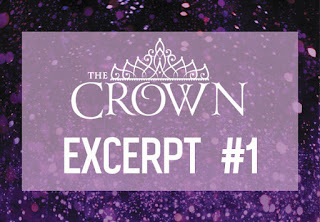 Click on logo to be taken to Epic Reads' website to read excerpt #1 from The Crown! 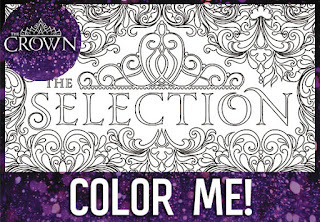 Click on this logo to download a free Selection coloring page! 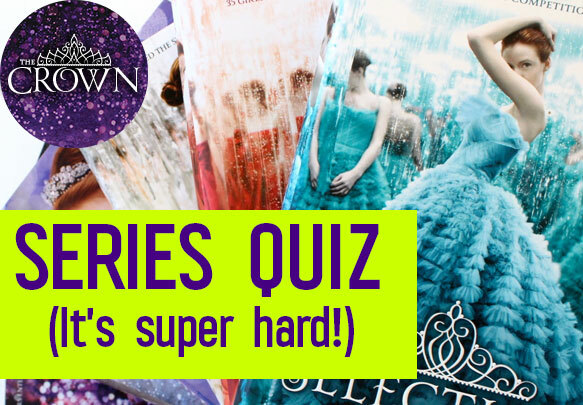 Click this logo to take the hardest Selection Series quiz of all-time!